The advantage of dyslexia is that my brain puts information in my head in a different way. 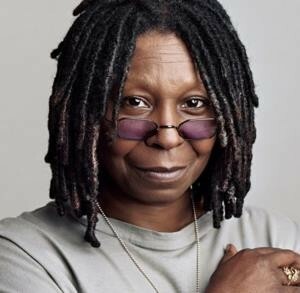 Whoopi Goldberg has won an Emmy, Grammy, Tony, and Oscar Award for her work as an actress, singer-songwriter, and comedienne. When I was a kid they didn’t call it dyslexia. They called it you know, you were slow, or you were retarded, or whatever. What you can never change is the effect that the words ‘dumb’ and ‘stupid’ have on young people. I knew I wasn’t stupid, and I knew I wasn’t dumb. I remember that interview well.